So, you want to become a teacher? This enjoyable and rewarding profession is one that could set you up for life, with plenty of progression and promotion along the way. The Post Graduate Certificate of Education (PCGE) is the most common route to becoming a teacher. Typically a one-year full-time course, this university-led professional education can also be completed part-time over two years. Students learn the theory behind teaching before getting the opportunity to put this into practice on at least two school placements lasting up to two-thirds of the entire course. Arguably the biggest advantage of studying for a PGCE is that its an internationally recognised qualification, which gives you first-hand experience of what its like working in a school. However, university fees and living costs can get expensive without supplementary employment. 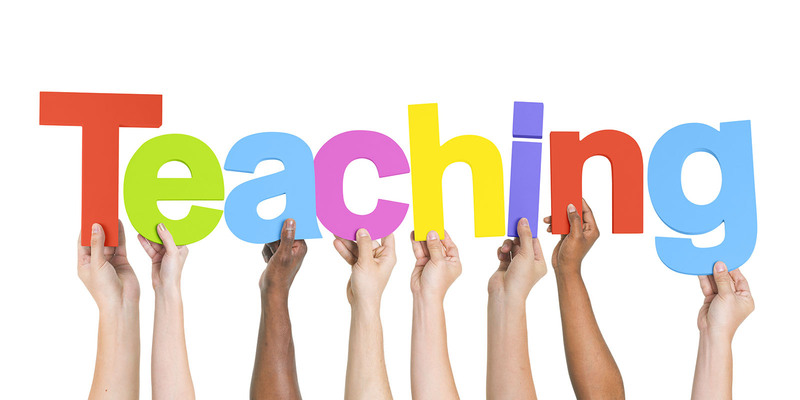 School Centred Initial Teacher Training (SCITT) through the School Direct programme was introduced in 2012 to give teacher training a more school-based approach. Trainees are introduced to the world of teaching gradually, starting with a small timetable alongside lesson observations. One year is spent at the school that accepts you on the training, but you’ll need to undertake a second placement of up to 6 weeks at another school. SCITT offers an accurate insight into teaching, enables you to build strong relationships with staff, and opens up the possibility of employment afterwards. But you’ll need to find your own placement, which can be competitive. This two-year teacher training program places graduates in challenging schools, often in disadvantaged areas. Trainees will go through a six-week program during the summer, after which they’re expected to enter into a full-time teaching role. Teach First is a great opportunity to become a teacher almost immediately. What’s more, one third of participants are in a leadership position by the end of their school year. But it goes without saying that you’ll be in the deep end of teaching straightaway. Applicants also need a 2.1 degree or above and 300 UCAS points. Those who have been teaching unqualified or were trained overseas can go down the Assessment Only route to QTS. Applicants must register with an approved Assessment Only provider and present evidence of their teaching experience. Achieving QTS by the Assessment Only route takes no longer than one term, with no need for further teacher training either. However, you must have taught in at least two schools, find a school that will provide support, and pay for it yourself. Since 2012, you can now train to become a qualified teacher without a degree through QTLS (Qualified Teacher Learning and Skills) status. You will need a Level 5 initial teacher training qualification (ITE) though, such as the Diploma in Teaching in the Lifelong Learning Sector (DTLLS), Diploma in Education and Training (DET) or Certificate in Further Education Training. You will be qualified in four months and get paid a salary from your supporting school during the assessment, providing you can find somewhere that is willing to recruit an ‘unqualified’ teacher.